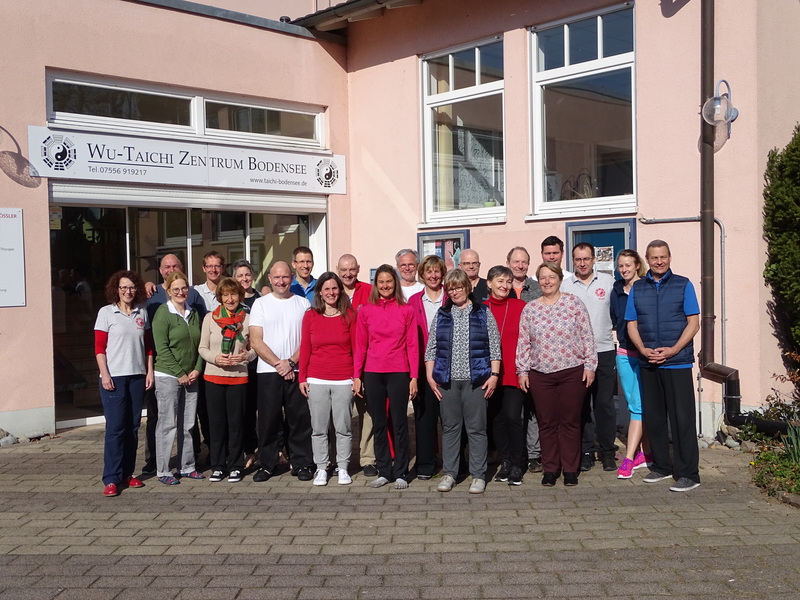 Earlier in March,this year´s seminar cycle began in Madrid, Spain. 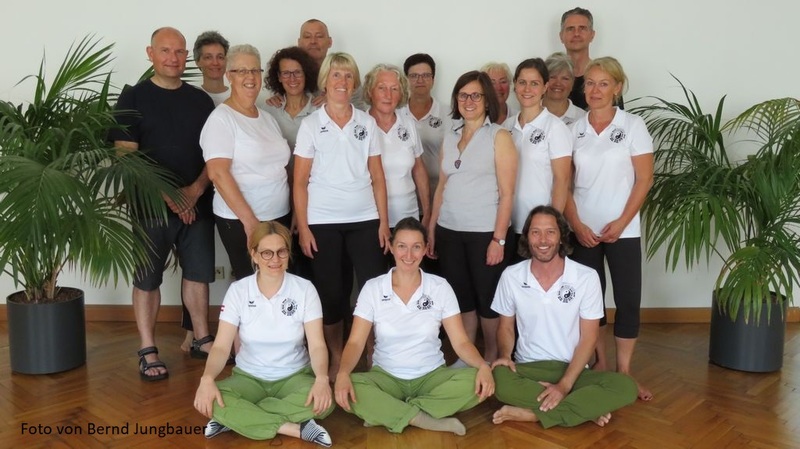 6 participants and 3 Teachers (Ulrich Gössler, Barbara Kienzle and Paul Simedrea) were busy with Basic Exercises, Long Slow Form (parts 4-6), Tuishu and Sabre Form. Of course, everybody´s physical well-being was cared for, and there was even time for a sightsseing tour including the king´s palace. It was a great seminar in best mood and hospitality! Dear members of EWTC! 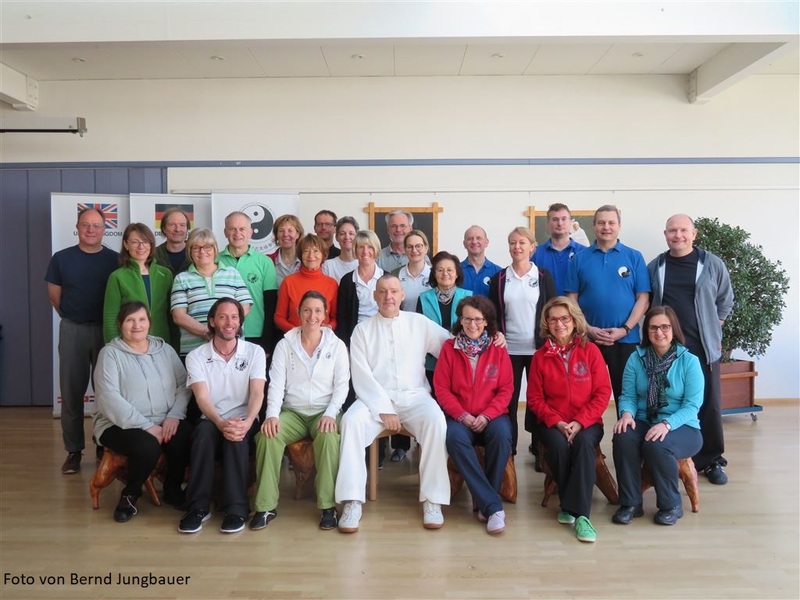 We added a forum to the homepage, so you can discuss special issues of Wu Style Tai Chi. 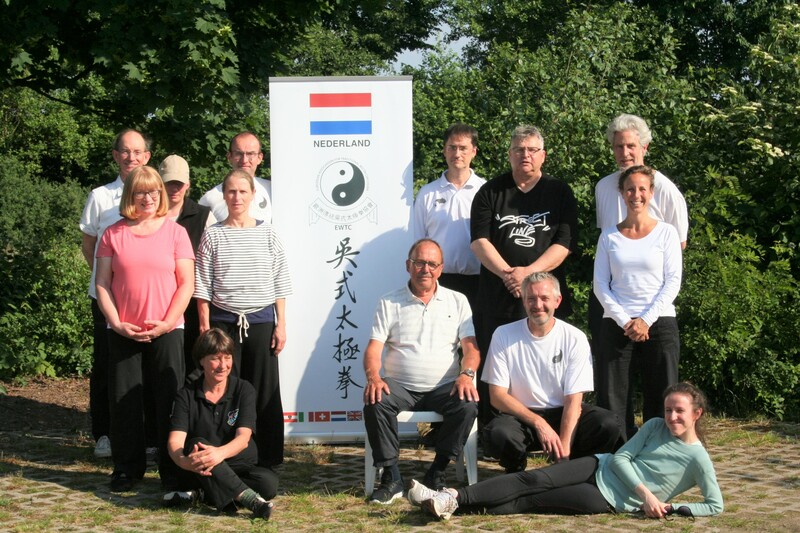 To create your account, please send an email to webmaster@wu-taichi.org Your account data will be sent to you. Have fun! 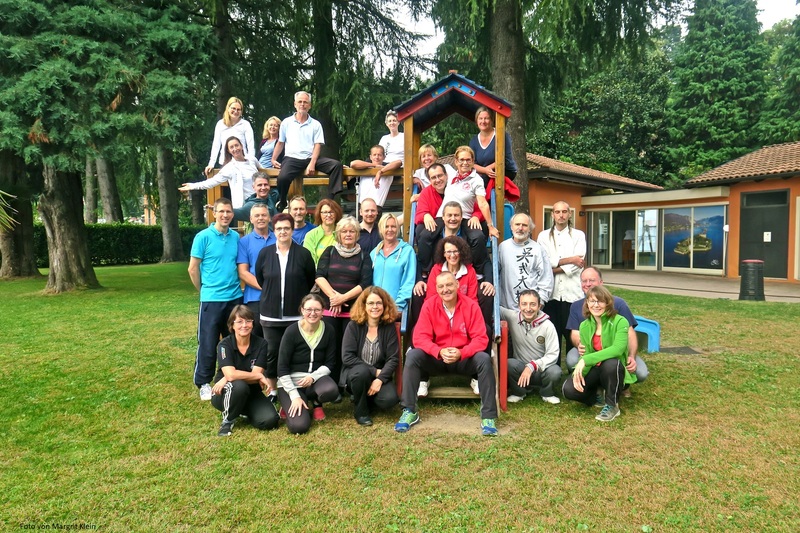 From September 29th to October 3rd, 30 Tai Chi enthusiats came together at Hotel Zust near Lago Maggiore, to learn, improve and enjoy „la dolce vita“.